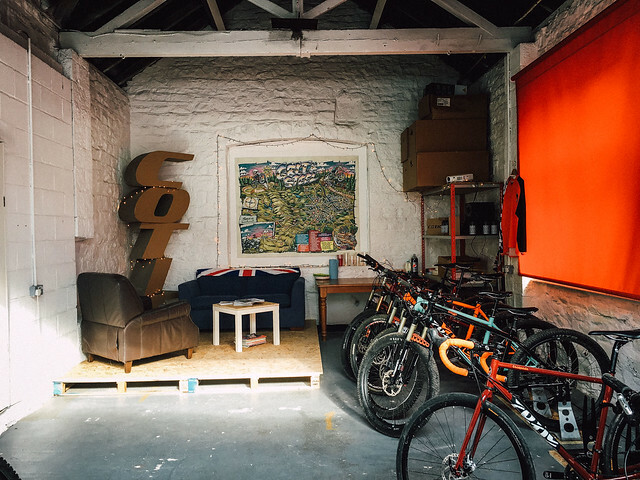 As of this week we now have a Factory Collection option for your Cotic bike, and our Factory Demo Service from our base at Calver in the heart of the Peak District. 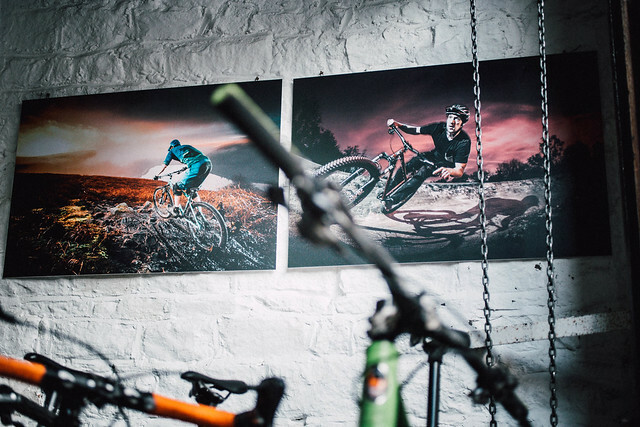 As part of the Factory Collection service, you will come down to our showroom at Unit 6 where you can have a sit down and a chat and check out your lovely new bike, as well as have a look at the demo bikes for planning your next purchase! 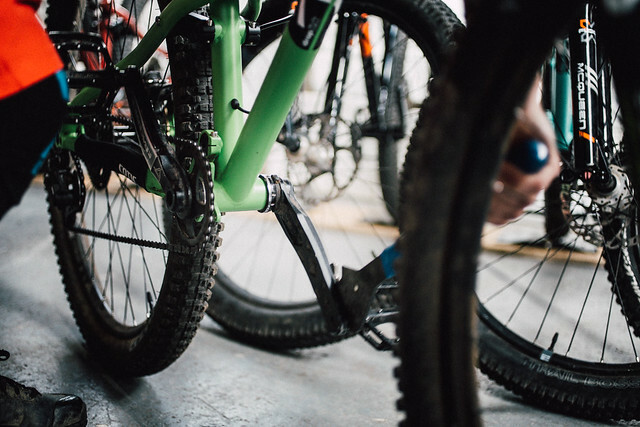 Although we strive to have your bike as complete and set up as possible when we box them up for delivery (the gears, brakes and headset will all be adjusted, for example), there's only so much we can do when you're not actually with us. With Factory Collection, one of us will set you up on your new Cotic - installing your pedals, setting up the suspension, tweaking the bar height and position, maybe even swapping the stem to make sure it's all spot on for you. We can answer any questions you may have. You can then take your new bike for a blast around our test loop which is straight out of the door, and give your bike a proper shakedown before taking it away. You can also have a look through our clothing and merchandise options and get discounted rates for buying on the day with your bike. The Factory Demo service is available from 1pm-5pm Monday to Friday, also from Calver. You can stay local and do laps of our demo loop if you're unsure of frame size or wheel size, taking out different bikes to test back-to-back. Or if you have a clearer idea of what you'd like, then you can go out for a few hours to really get under the skin of the Cotic you're considering getting. You can even just pop down to have a look at the bikes in the metal if you don't have time for a ride. It works just like our demos out on the road - bring some collateral like a Credit Card or similar, and some ID, and we will set you up on the bike and you can head out for a spin. This is something we have been doing informally for a while. Due to the size of the demo fleet, we have some or all of the fleet around at the workshop most of the time, and we have had a few local people pop down and get a demo ride in during the week. It works great, and all you need to do is contact demo@cotic.co.uk ahead of time to make sure the bike or bikes you would like to have a go on will definitely be here. Speaking of Factory/Calver Demos, we have a bumper back-to-back Calver Demo weekend coming up on the 30th September / 1st October. All of us will be around at some point during the weekend, and we will be guiding the rides around the demo loop, drinking tea and coffee and eating biscuits extensively.